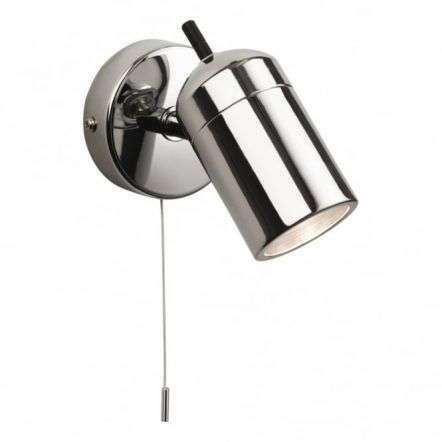 We often need extra lighting spotlights provide a modern, stylish and versatile lighting solution, for any area of your home. 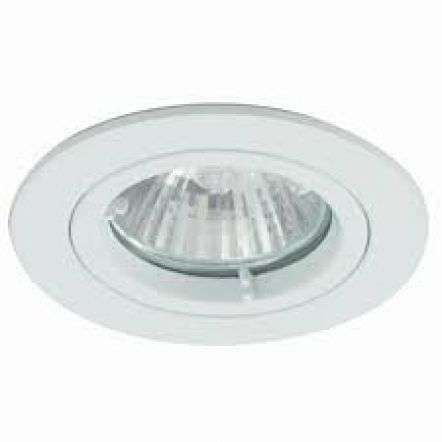 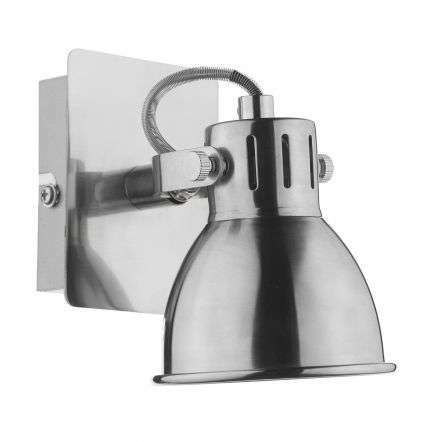 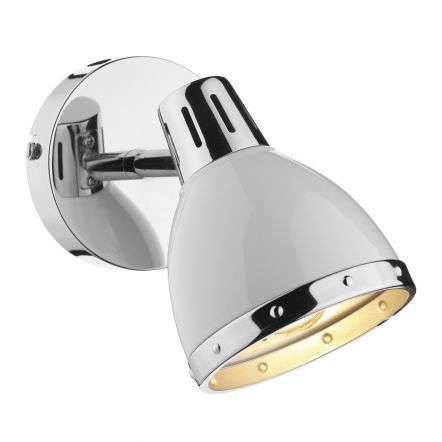 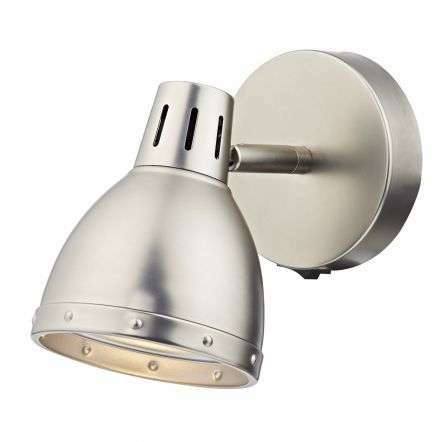 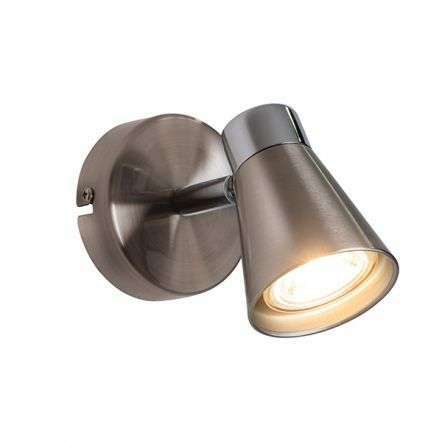 Single spotlights can play an important role in today's home whether it has a traditional or modern style décor. 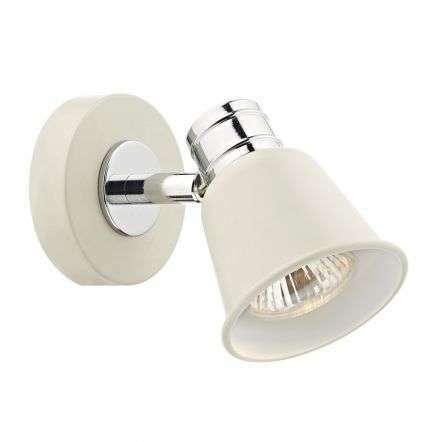 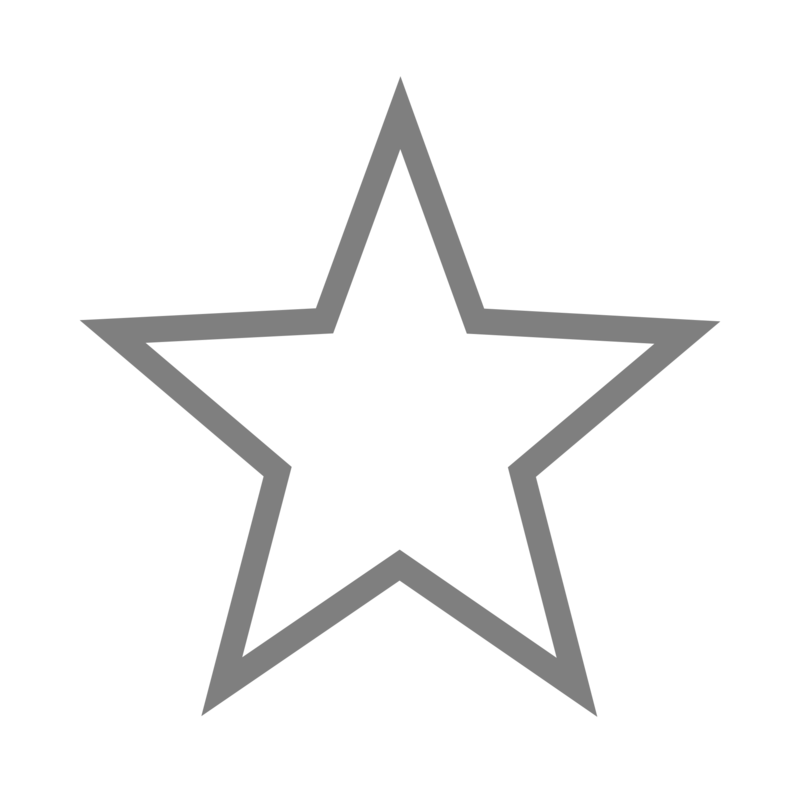 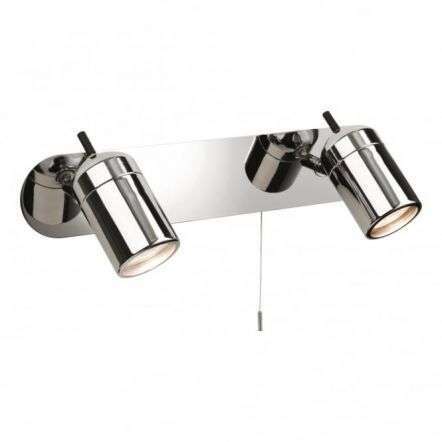 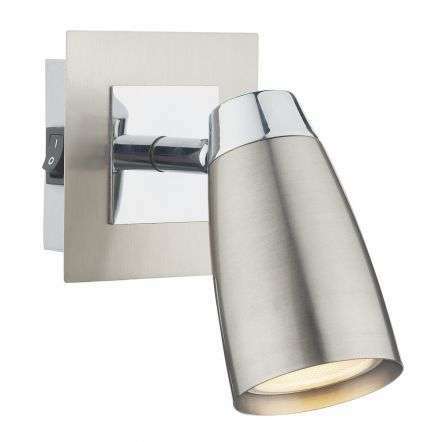 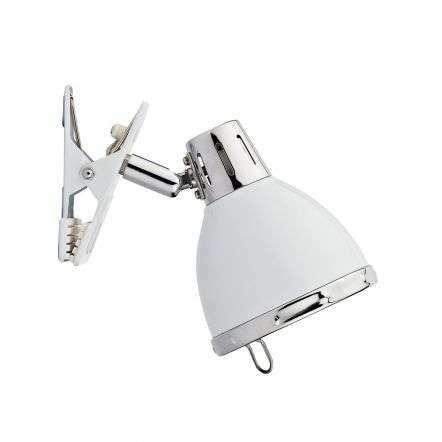 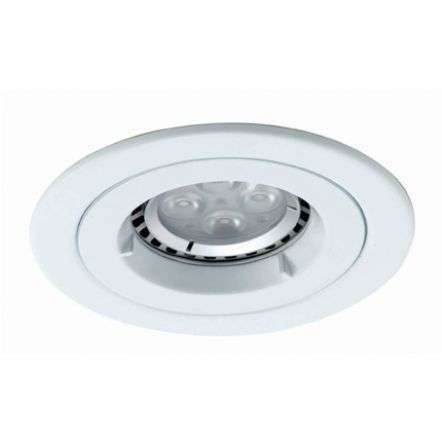 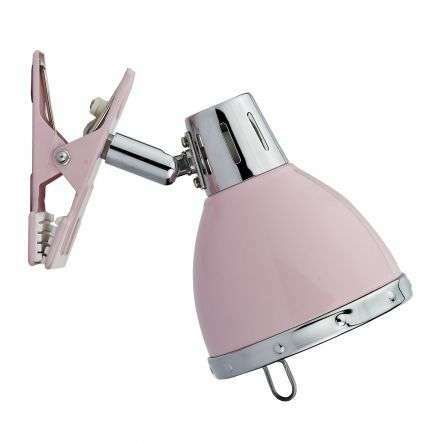 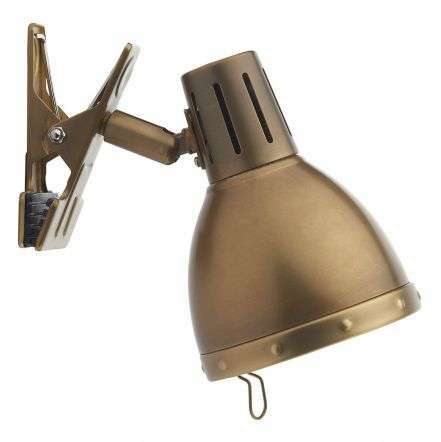 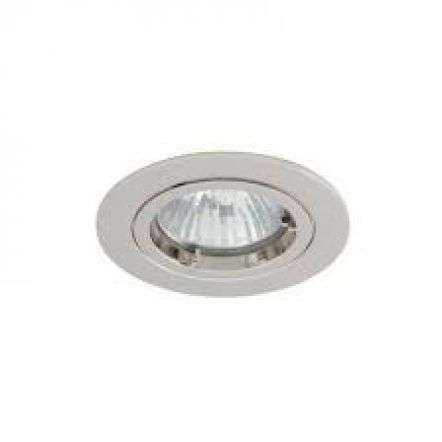 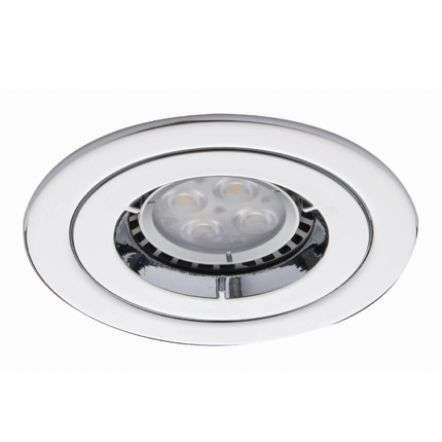 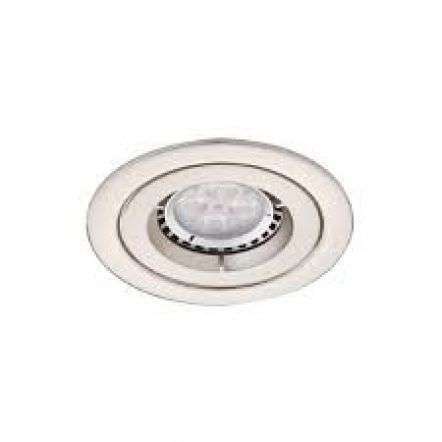 We have a large number of big brands in the lighting industry to give you a wide selection of single spots from wall spotlights, to kitchen spotlights, bathroom spotlights and specialist LED spotlights. 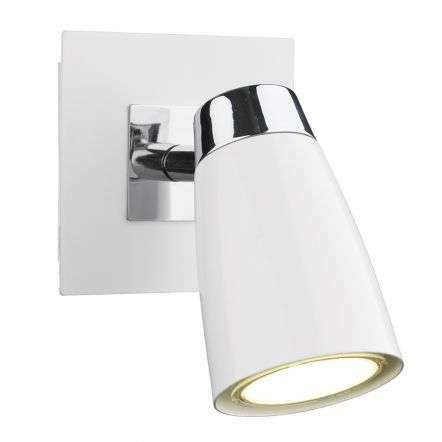 We offer a great range of styles and finishes for this handy brand of fitting. 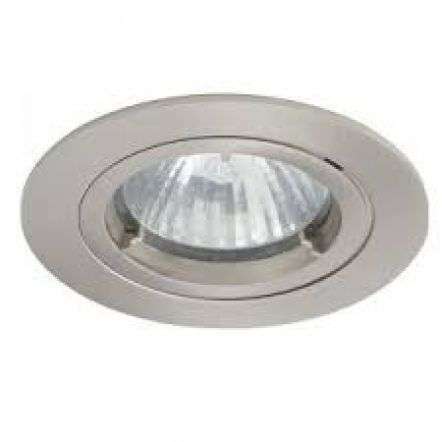 At JR Lighting our customers are guaranteed a good service and great value on single light spotlights when shopping online or in our showroom, we also give each customer Free delivery on all single light spotlights orders over £50 across Northern Ireland.